ACACIA SWAROVSKI AIDIL ADHA SPECIAL COLLECTION CRAFTED FROM KOREAN MOSS CREPE FABRIC. THIS TIME OUR SIGNATURE TUDUNG SARUNG EMBELLISHED WITH SWAROVSKI CRYSTALS AND FINISHED WITH CHENTA QASEH ROSE GOLD METAL PLATE. 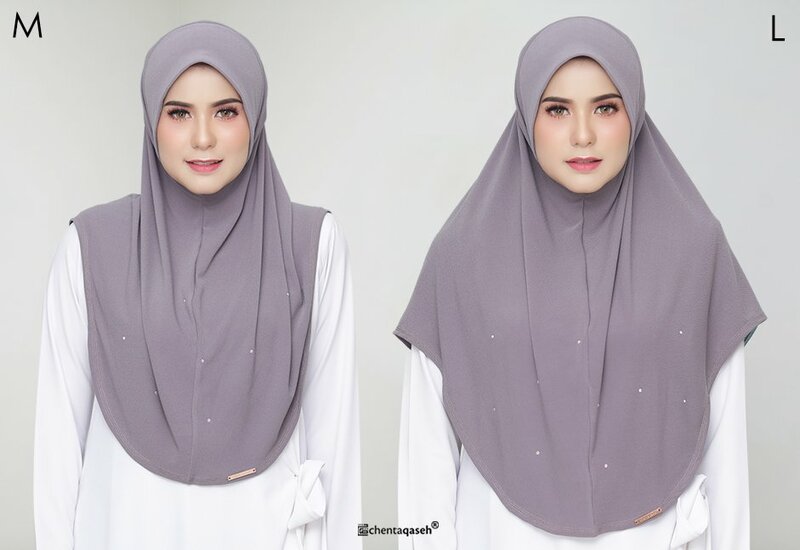 LESS TIME NEEDED TO BE ELEGANT IN THIS TUDUNG SARUNG. ACACIA SWAROVSKI BRINGING YOU AN EXTRAORDINARY LOOK WITH A HIT OF SPARKLING AND LUXURY FOR THIS AIDIL ADHA! 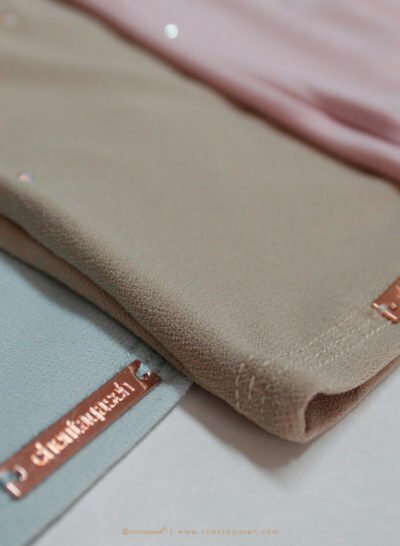 ACACIA SWAROVSKI INSTANT HIJAB COMES WITH 2 SIZES ~ M & L. ALL HIJABS COVER YOUR CHEST PERFECTLY.